Hi it’s Patrik Hutzel from INTENSIVE CARE AT HOME where we provide tailor made solutions for long-term ventilated Adults& Children with Tracheostomies and otherwise medically complex Patients by improving their Quality of life and where we also provide tailor made solutions to hospitals and Intensive Care Units to save money and resources, whilst providing Quality Care! INTENSIVE CARE AT HOME was privileged to look after 15 month old Jacob, who was in NICU and then PICU for the first 12 months of his life. Most of the time during his first 12 months of his life, he spent on life support, more specifically, on a ventilator with tracheostomy. More than once, the family was told that Jacob wouldn’t survive, but thankfully Jacob turned out to be remarkably resilient and he has been beating the odds! 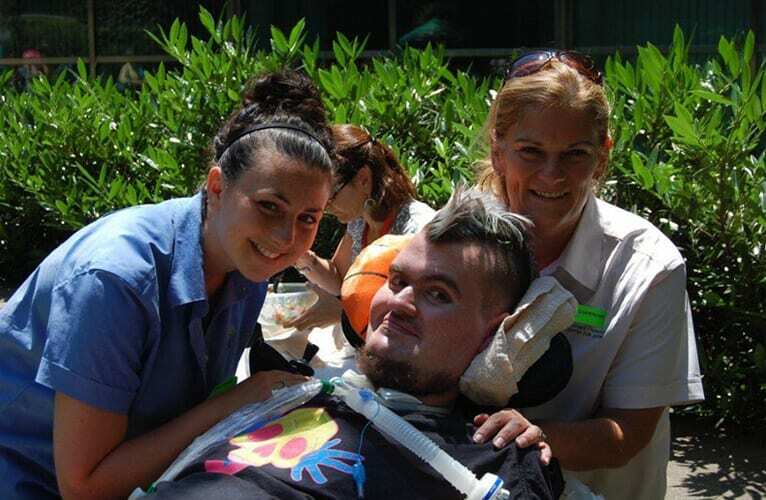 Jacob eventually got discharged home with the help of our service, where we then provided up to 24/7 care in the home. 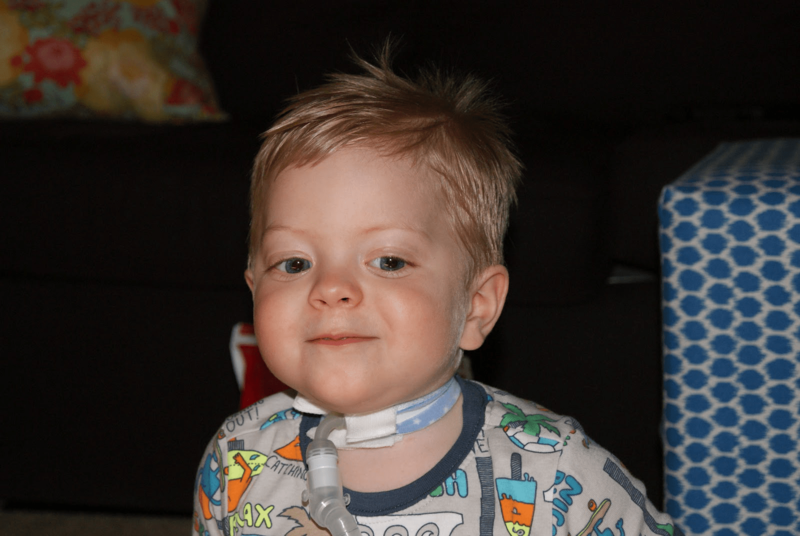 Jacob had a tracheostomy, was oxygen dependent as well as having a PEG tube for feeding. 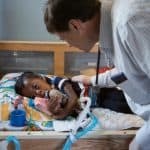 Initially Jacob went home with a nasogastric (NG) feeding tube which became dislodged quite frequently due to reflux, chronic nausea and vomiting, as well as Jacob pulling it out quite frequently. The vomiting eventually subsided after Jacob had a fundoplication and a PEG inserted. We worked with Jacob and his family for four months until Jacob had the tracheostomy removed and got decannulated after four months of providing up to 24/7 Intensive Home Care nursing. 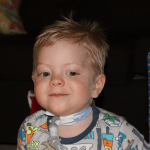 Jacob had the tracheostomy removed during a surgical procedure and it was successful. Without the involvement of a specialist service such as INTENSIVE CARE AT HOME, where we sent ICU/PICU/NICU nurses in the home up to 24/7, Jacob would have either stayed in PICU or could have potentially died at home due to complications (including but not limited to inadvertent decannulation of the tracheostomy) that can only be safely managed by trained and highly skilled and experienced ICU/PICU nurses! Jacob initially on discharge to home wasn’t very well and he had numerous challenging clinical situations to go through before he was getting more stable. This was partly due to ongoing vomiting and the risk of aspiration due to the vomiting. 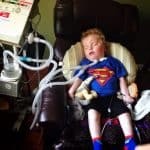 Without having ICU/PICU nurses in the home Jacob would have lived in a sterile ICU/PICU environment due to his medical condition and his family wouldn’t have been able to go back home. 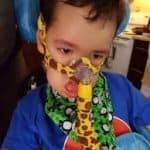 Due to our professional service and having the skills and expertise available up to 24/7 to keep a toddler with a tracheostomy and oxygen dependency out of ICU/PICU also enabled his parents to go back to work at least part-time. By using a professional and fully accredited service like INTENSIVE CARE AT HOME, the department of health was able to cut the cost of the ICU/PICU bed into less than 50%. Furthermore, the “in-demand” ICU/PICU bed was freed up and was ready for use for other critically ill children. It’s another success story and it’s another sign that medically complex Patients with ventilation, tracheostomy, oxygen dependency, PEG etc… can leave hospital and ICU/PICU safely when looked after by a professional INTENSIVE CARE AT HOME nursing service. Please contact us on 041 094 2230 so we can help you to get funding for nursing care! We also provide specialist support coordination for medically complex Patients funded through the NDIS.